Saturday in Portland there was another planned riot by far Left, but, for the most part, it fizzled. It wasn’t for lack of trying, of course. Four people arrested for violent antics. Bad things happen when you try to screw with cops. Among the charges were resisting arrest, disorderly conduct, attempted assault on a police officer, assault, interfering with a police officer, disorderly conduct, harassment, reckless endangerment of another person, unlawful use of a weapon. You get the picture. Two women with Patriot Prayer claim to have been jumped by Antifa thugs, so not everyone came away unscathed. And then there was this guy. Ouch. “According to the Rosehips Medics, a collective that provides first aid during street protests, at least three people were hit by the flash-bang grenades. Two of those hit were sent to the hospital. 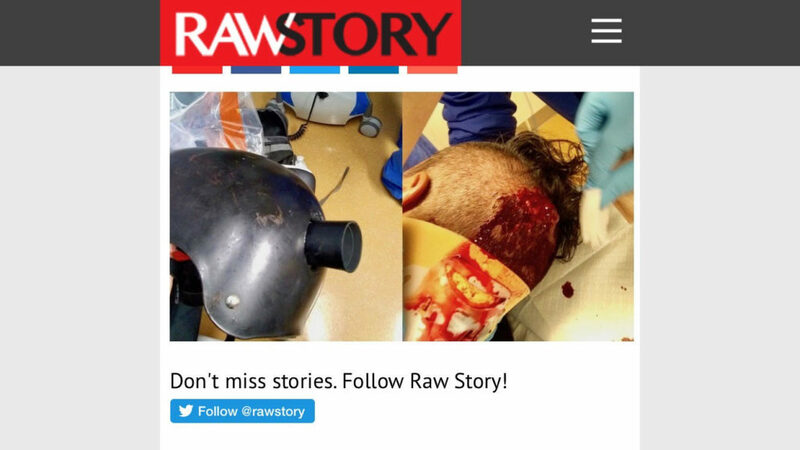 Raw Story has obtained exclusive photos of some of the injuries. One man was sent to the hospital with a head wound. According to a source in contact with the injured man and his girlfriend, his life was saved only by the helmet he was wearing. The website provided a dramatic side-by-side photo of the cause and effect. And antifa allies were crawling on social media telling the story about the flash bang grenade. That would have killed him had he not been wearing a helmet. Now I understand very well why body armor is necessary when attending counter-protests. Back of the helmet entry indicates he was complying by turning around and walking away when he was shot. Science is hard, but common sense isn't. But let’s go to the journalistic tote board. 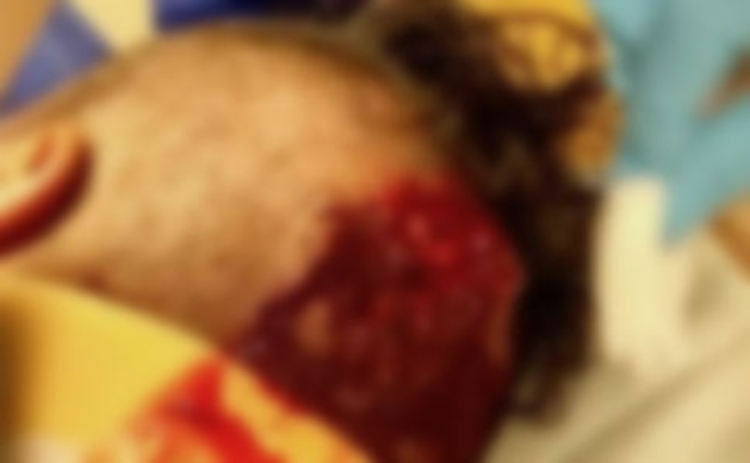 According to the Raw Story post, the unnamed girlfriend of the unnamed man who reportedly is a “trauma nurse” at an unnamed hospital, this wound, the photo of which was helpfully supplied by the unnamed people, was caused by a flash bang which pierced the unnamed man’s “bike helmet” though he likely was not riding a bike for a riot. On the Fujimoto Scale of journalistic hot air, these claims were a solid F-3. It made me long for the days of The Weekly World News. 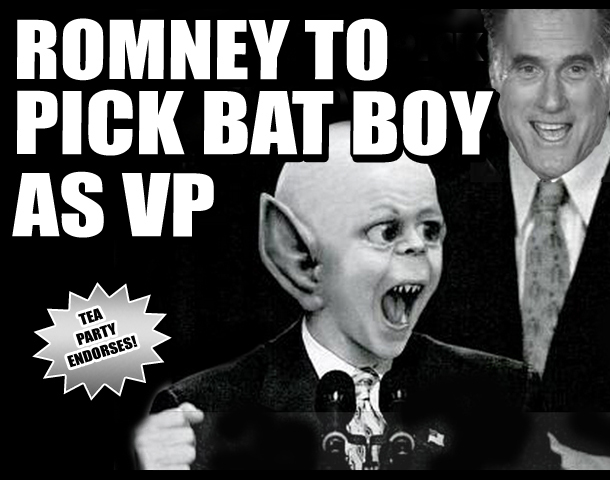 I really miss Bat Boy. Like the flash bang canister stuck in the metal helmet, somebody cut that hole out and stuck the canister in there. Look closely and you can see it’s a perfect circle, you can also see it was cut out by a plasma cutter and why is it not dented. If it struck that helmet it would have been dented. He had a point. Check out that beautifully carved circle into which is perfectly placed a black plastic thingie. Is that the cleanest projectile penetration mark you’ve ever seen? It was so clean and so perfectly placed, that the helmet suffered no damage anywhere else around the point of entry. Well, no, that’s not quite right. 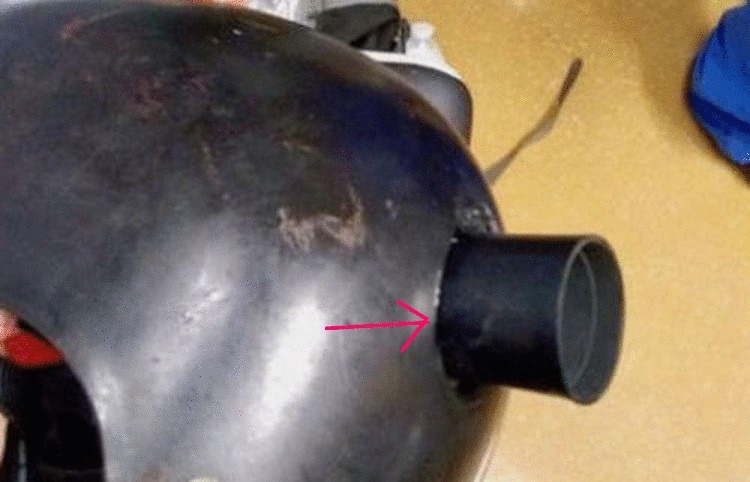 It actually looks like the helmet material is going outward as if the projectile was fired – or the hole was cut – from inside the helmet. Weird. Casual observers wondered where the indented penetration marks were from the projectile entering the helmet. So was I. I sent the photo to a scientist who believed these set of ‘facts’ deserved at least a rating of F-4 or F-5 on the Fujimoto Scale of hot air. You mean the one that caused the injury that that person was sent to the hospital for? (4) If it's not a hoax, it was an Antifa improvised munition. I've seen videos of Antifa throwing massively power explosives and firing rockets horizontally. (8) ADDENDUM TWO: It's a hoax. Look at the BRAIN MATTER on the inside of the helmet. Flash bangs aren’t benign explosive devices and they’re the bane of Antifa’s members in Portland. I shouldn’t have to point out that Portland has more than its share balaclava clad professional rioters who terrorize the citizens on a regular basis, so it stands to reason that PPB would use more of these items. That fact alone renders the statement by the ACLU meaningless. But back to our injured unnamed man. Where have I seen that ginger hair before? If the hospital victim is this guy he has just made an astonishing recovery. And with a smile on his face to boot. Has Pallywood come to Portland? Well now, I can certainly see why’d you say that. And I can certainly sympathize with why you’d care less about these professional protesters who appear to make stuff up about being roughed up or victimized by flash bangs by police. And I do believe that they’re communists. No doubt. This, of course, is in line with their fascistic violent silencing of people with whom they disagree. So, while I have compassion for my fellow humans, now that you mention it, screw the commies.